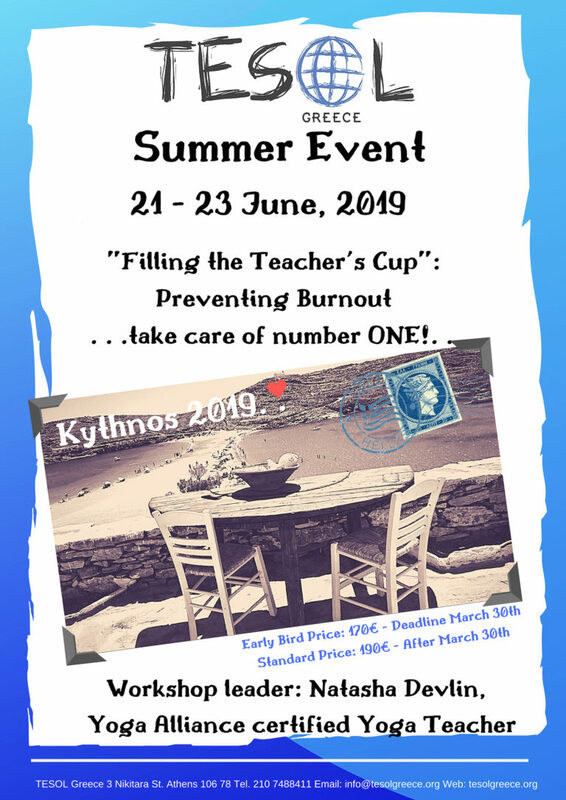 “Filling the Teacher’s Cup”: Preventing Burnout . . .take care of number ONE!. Demonstration of and participation in simple but practical yoga techniques which help us be mindful of ourselves, reach inner balance and stability, which lead us to our own renewal and revitalization. 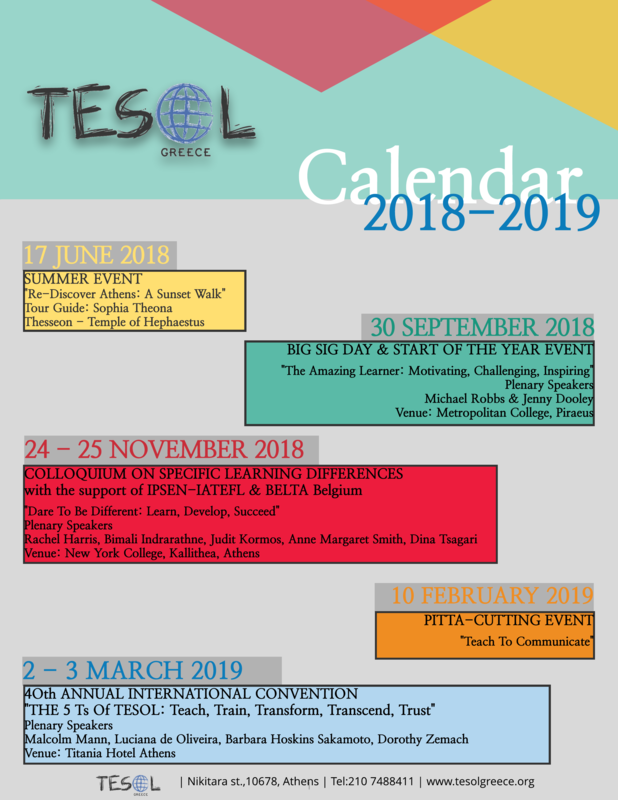 TESOL Greece is an independent, volunteer, non-profit professional association for teachers of English as a foreign language and other ELT professionals working in Greece. 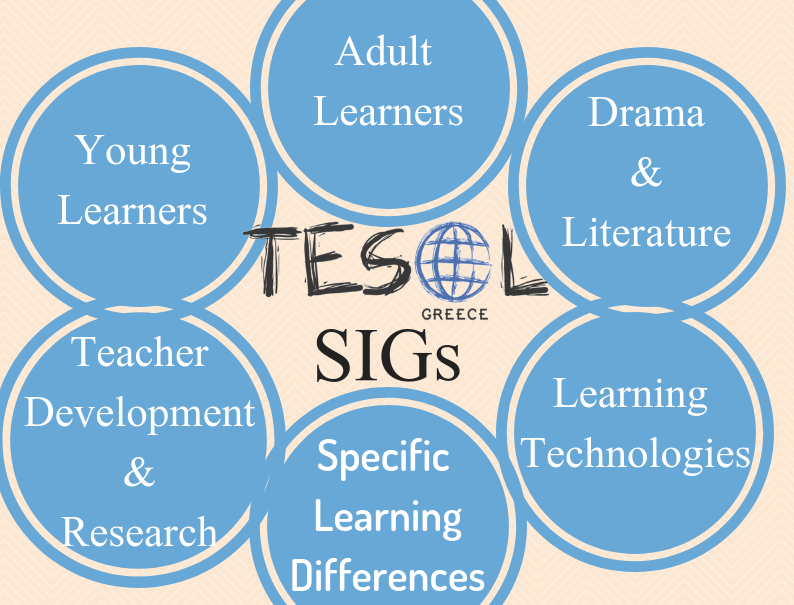 TESOL Greece is a TESOL Inc affiliate and an IATEFL associate. 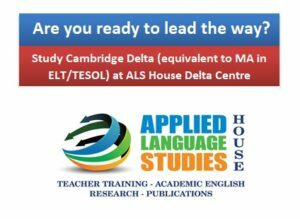 TESOL Greece currently has about 550 members, including teachers, teacher trainers, university students and staff, directors of study, school owners, publishers, writers, editors, researchers and consultants. 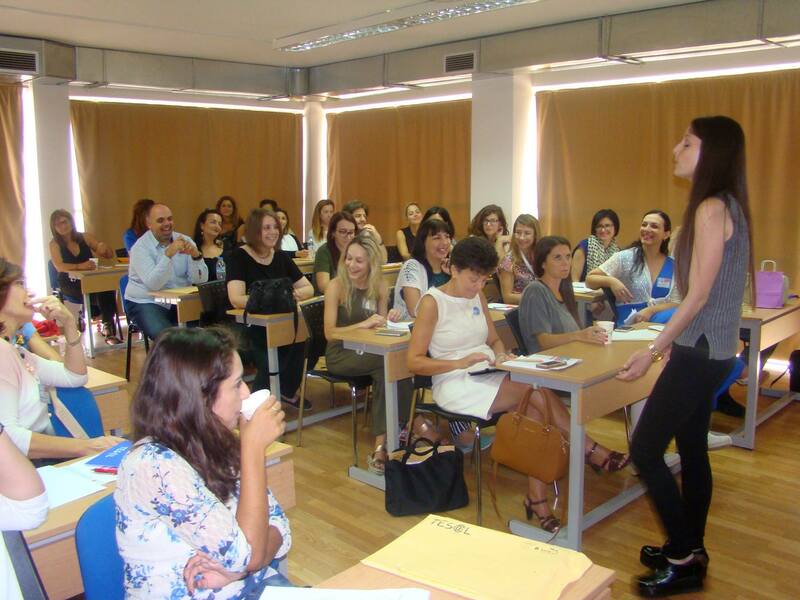 Anybody who is involved in English teaching in Greece can join TESOL Greece. 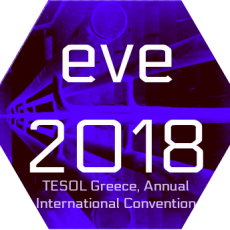 The TESOL Greece 2018 convention is listed in the Equal Voices in ELT calendar. Join one of our SIGS to explore further your area of interest. 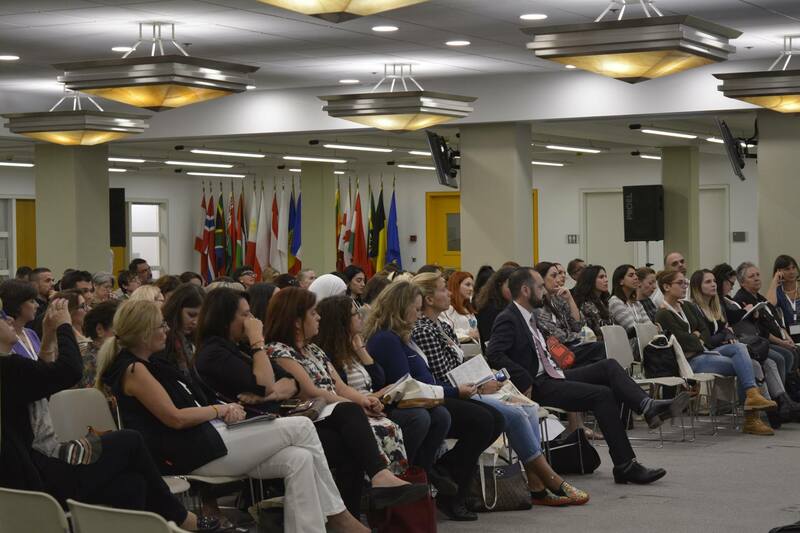 Visit our dedicated page for the latest #TG stories!